Do you know that the common disease known as Malaria is the ultimate killer of all times with millions of deaths in its portfolio? Although it is surprising but it is also true. Malaria is a major health problem and Nigeria is one of the few countries that account for nearly 50% of the global malaria deaths. It is estimated that up to 100 million cases of malaria results in over 300,000 deaths in Nigeria every year. Malaria is one of the most severe public health problems worldwide. It is a leading cause of death and disease in many developing countries, where young children and pregnant women are most affected. This mosquito transmitted disease causes symptoms that generally kick off as a general feeling of un-wellness and later on progresses to fever and headache, which in severe cases can end up in coma or death. 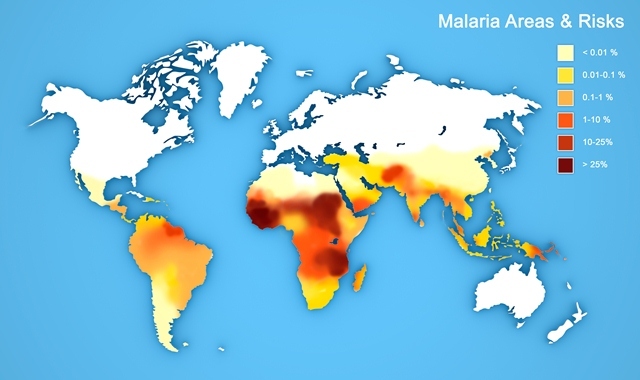 Malaria occurs mostly in poor, tropical and subtropical areas of the world. Local weather conditions often allow transmission to occur year round. A very efficient mosquito (Anopheles gambiae complex) is responsible for high transmission. The predominant parasite species is Plasmodium falciparum, which is the species that is most likely to cause severe malaria and death. According to the World Health Organization’s World Malaria Report 2013 and the Global Malaria Action Plan, 3.2 billion people (half the world’s population) live in areas at risk of malaria transmission in 106 countries and territories. In 2012, malaria caused an estimated 207 million clinical episodes, and 627,000 deaths. An estimated 91% of deaths in 2010 were in the African Region. — The most vulnerable are persons with no or little immunity against the disease. — Young children, who have not yet developed partial immunity to malaria. — Pregnant women whose immunity is decreased by pregnancy, especially during the first and second pregnancies. — Travelers or migrants coming from areas with little or no malaria transmission, who lack immunity. Many persons may reach adult age without having built protective immunity and are thus susceptible to the disease, including severe and fatal illness. Malaria imposes substantial costs to both individuals and government. Infected people spend a substantial amount for the purchase of drugs for treating malaria at home, travelling to dispensaries and clinics for treatment. Cases of absence from school or work occur, also expenses for preventive measures and expenses for burial in case of deaths. Governments spends money on maintenance, supply and staffing of health facilities; purchase of drugs and supplies; public health interventions against malaria, such as insecticide spraying or distribution of insecticide-treated bed nets. Loss of income as a result of the sick people’s absence from work and lost opportunities for joint economic ventures and tourism. Most people survive a bout of malaria after a 10-20 day illness, but it is important to spot the symptoms early. The first symptoms include a headache, aching muscles and weakness or lack of energy. This means it can be confused for other conditions like exhaustion or flu. The classic sign of the infection is a high fever, followed a few hours later by chills. Two to four days later, this cycle is repeated. Symptoms can appear any time from six days after being bitten by a mosquito carrying the malaria parasite. The time it takes symptoms to appear – the incubation period – can vary with the type of parasite that the mosquito was carrying. The type of parasite will also determine whether the disease will be mild or severe. Anyone can acquire malaria and even the young and fit can die from a serious infection. 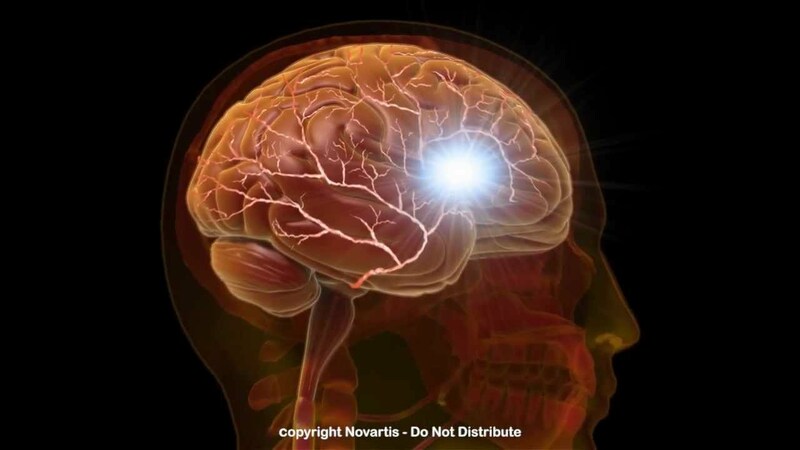 The most serious forms of the disease can affect the kidneys and brain and can cause anemia, coma and death. How can malaria be contained? A great deal has been spent on malaria research. The main thrust of study is towards developing a cheap vaccine. None has yet been developed which is approved for general use. The spread of the disease can be reduced by cutting down the mosquito population, for example by filling ditches where mosquitoes breed and cleaning/repairing dirty gutter. Early diagnosis can lead to successful treatment so education in spotting the symptoms of malaria is important. The spread of the disease can also be tracked and preparations made. Previous Previous post: How to Rake millions from the Dog-Breeding Business.